You must have extensive work experience in the field to become a vet. 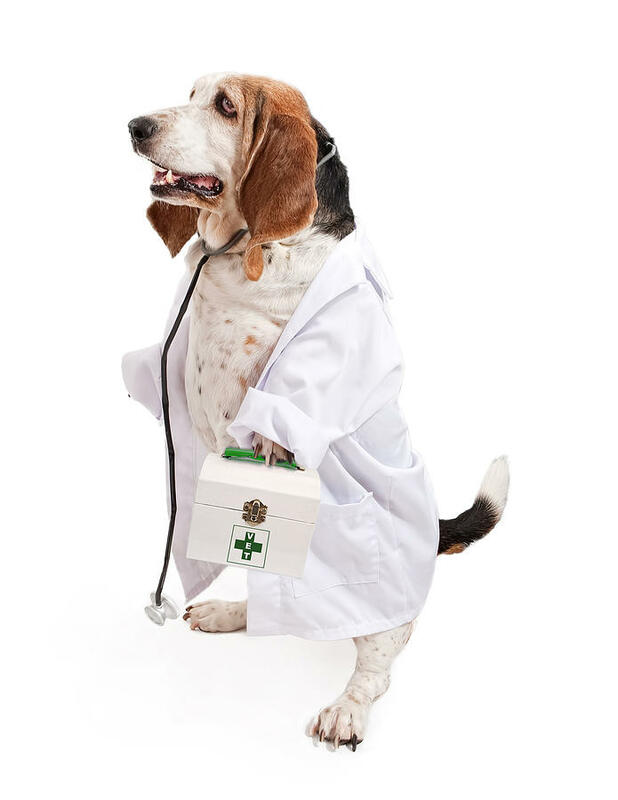 All vet schools require a recommendation from a vet clinic. Most don't set a minimum number of hours you have to work but the more you work, the more competitive a candidate you will become. Look for opportunities to volunteer with a veterinarian to gain invaluable animal and clinical experience. This is also a great way to test the waters and see if veterinary medicine is the right career path for you. Along with having sufficient work experience, the most important skill to have is a passion for animals and a commitment to their health & well-being. Veterinarians cannot just simply own a cat or dog; they must have the desire to care for the pet, keep it healthy, happy, and safe. They must also have strong curiousity about other unique animals, such as farm or exotic wildlife. It's important to be skilled in math, science, language, and research. Vets must be willing to continue taking classes and attend conferences related to their field of interest or specialization. Having interpersonal skills is another important thing to master because almost every animal treated by a vet has an owner, and they are the ones who pay the bills (and your paycheck!). Excellent communication skills are also essential since clients must understand the instructions regarding vaccination schedules, proper nutrition, and correct administration of medications. Compassion also plays a key role and is a necessity when difficult decisions arise, such as having to inform clients that their animal has no viable treatment options left. This can be a very difficult time for pet owners and requires staff members to be sympathetic towards those who may have lost a loved one.